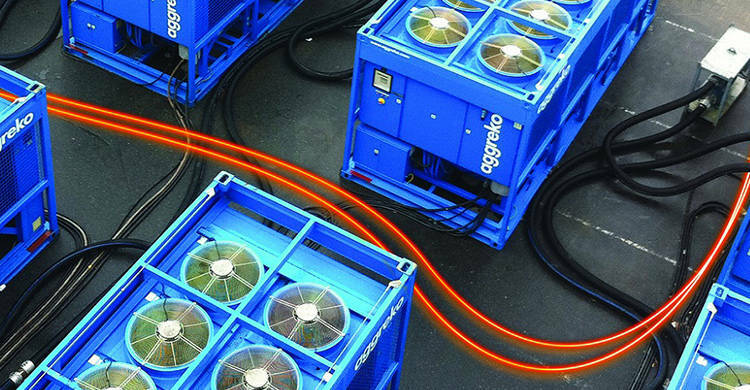 Aggreko is the global leader in the rental of power generation and temperature control solutions for major industries. 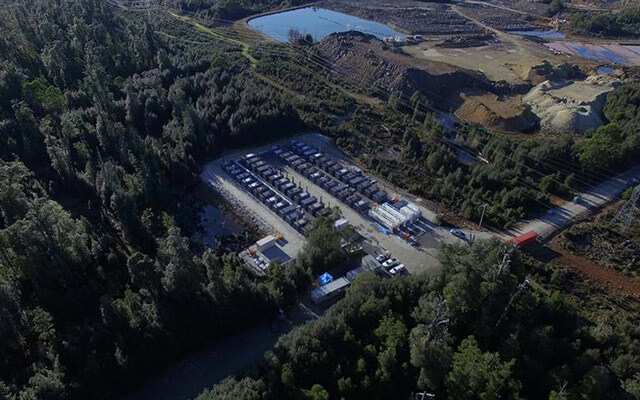 We help customers increase profits by creating opportunities, solving power generation and temperature control problems and reducing risk by utilising our unique network of global locations, rental equipment and technical services. With over 7,000 staff across 200 locations we offer 24 hours, 7 days a week services to companies across a variety of industries. Our operations span across strategically positioned service depots for rapid fleet deployment across Australia-Pacific. For a service depot near you please visit our website. 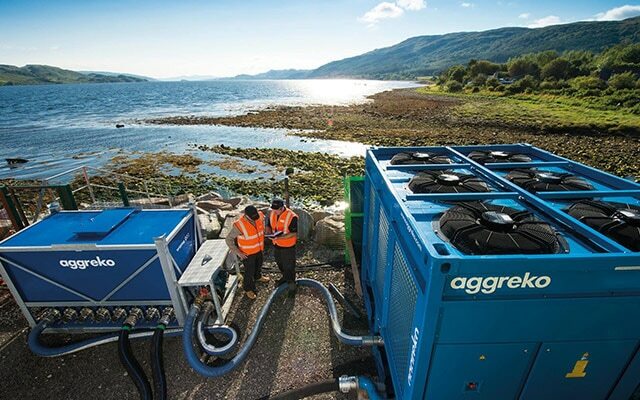 That’s why at Aggreko, we work round the clock, making sure you get the electricity, heating and cooling you need, whenever you need it - all powered by our trademark passion, unrivalled international experience and local knowledge. From urban development to unique commercial projects and even humanitarian emergencies, we bring our expertise and equipment to any location, from the world’s busiest cities to some of the most remote places on earth. Every project is different, so we listen first and design a system around you, delivering our service and support anywhere, to any scale. Transforming the lives and livelihoods of individuals, organisations and communities across the globe.